Dee Black speaks from the heart on his new track "Fatherless". 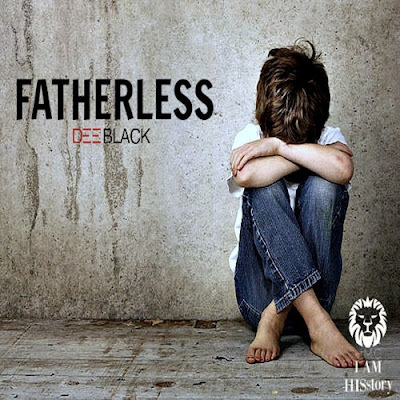 The HisStory Music Group CEO and artist explains he wrote the track , "for those who may have grown up without a father." He goes on to encourage those affected to, "let the hurt and pain go and be the example you needed."